On the Shabbos prior to the Yarzeit, each Chassid should attempt to receive an Aliyah to the Torah. 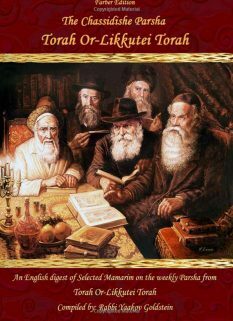 Not enough Aliyos: If there are not enough Aliyos available, the Torah should be read [a number of times] in different rooms. No additions are to be made to the number of Aliyos at each reading. Maftir: Maftir should be given to the most respected congregant. A Chazan is to be chosen to lead the Davening on the day of the Yartzite. It is proper to choose one Chazan for Maariv, a second for Shacharis, and a third for Mincha. In this way, a greater number of Anash will have the privilege. 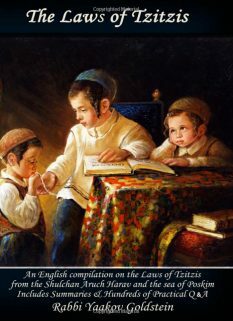 After each Davening of Maariv, Shacharis [after Tehillim] and Mincha, the Chazan should study (or at least conclude) ch. 24 of Mishnayos Keilim and ch. 7 of Mishnayos Mikvaos. He should then recite the Mishnah beginning “Rabbi Chananyah ben Akashya…,” followed silently by a few lines of Tanya and Kaddish deRabbanan. After Maariv, part of the Mamar of Basi LeGani 5710 should be recited from memory. If there is no one to do this from memory, it should be studied from the text. This should also be done after Shacharis, and the Mamar should be concluded after Mincha. 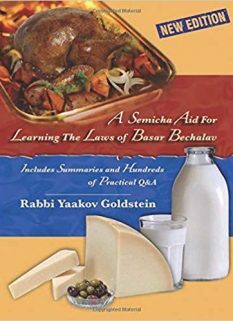 Before Shacharis, a chapter of Tanya should be studied. This should also be done after Minchah. In the morning, before Shacharis, charity should be given to those institutions that are related to the Rebbe. Donations should be made on behalf of oneself and on behalf of each member of one’s family. The same should be done before Minchah. 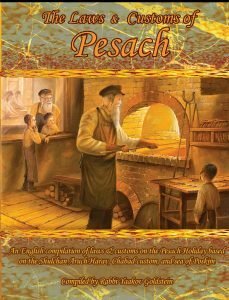 After Shacharis and the recitation of the Mamar, each individual should read a Pidyon Nefesh. A Gartel is worn during the reading. Those who had the privilege of entering for Yechidus, or of seeing the Rebbe’s face, should picture themselves as standing before him while reading the Pidyon Nefesh. The Pidyon Nefesh should then be placed between the pages of a Maamar of his teachings, and sent, if possible, on the same day, to be read at his graveside. It is customary to visit the resting place of the Tzadik on the day of the Yartizte. Thus, those in the area are to visit the resting place of the Rebbe Rayatz on the 10th of Shevat and that of the Rebbe’s on the 3rd of Tamuz. § One is not to eat any food prior to visiting a grave site. Nevertheless, one is to be particular to drink before visiting. § One who is impure due to nocturnal emission [Keri], or any release of seed, may not visit a cemetery until he immerses in a Mikveh. § One is to distribute charity at the gravesite [prior to Davening there]. § At the grave of a Tzaddik one is to pray to Hashem to answer his prayers in the merit of the Tzaddikim. Likewise, one may ask the Tzaddik to intervene on one’s behalf and pray to G-d for the matters which he needs. 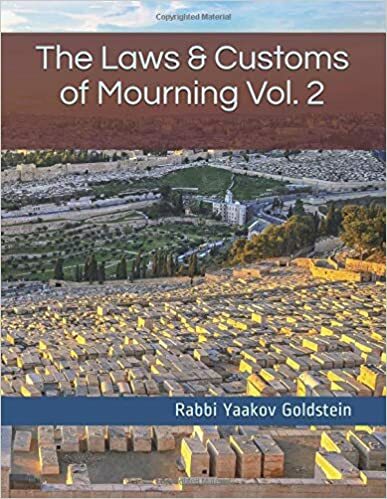 It is customary to recite a compilation of Psalm’s and prayers assembled in the booklet entitled “Maanah Lashon” upon visiting a gravesite of a Tzaddik. It is likewise customary to write a Pa”n and read it by the Ohel, tearing it upon concluding its reading and placing it near the burial site. It is best to read the Pa”n towards the area of the Tzaddik’s holy feet. If there are two Tzaddikim buried adjacent to each other then it is to be read in between the graves by the feet. § One may not enter a cemetery with Tzitzis that are revealed to the open. Thus, one is to stick his Tzitzis into his pants prior to entering into the cemetery. § It is customary to light a candle by the Kever. § Although it is forbidden to Daven, learn Torah, or wear Tallis and Tefillin, within four Amos of a Kever, nevertheless, the custom is to permit reciting Tehillim and learn Mishnayos near the grave in his memory. § Many have the custom of encircling the grave. The Rebbe would circle the grave one time prior to leaving. § Many are accustomed to place a hand on the grave upon praying [see next regarding Hishtatchus]. One is to place specifically his left hand on the grave. § One is to wash one’s hands three times inconsecutively after leaving the cemetery. One is to wash his hands prior to entering into a house. The custom is not to dry the hands upon leaving. § Some are accustomed to throw grass or earth behind their back after leaving a cemetery. In the course of the day one should study chapters of Mishnayos that begin with the letters of his name. When: The chapters of Mishnayos that corresponds to the name of the Niftar can be studied throughout the 24 hours of the Yartzite. The name of the parent: When learning Mishnayos in accordance to the letters of the name of the deceased, one studies only in correspondence the name of the deceased and not the name of his parent. Prayer after Mishnayos: It is not the custom amongst Chabad Chassidim to recite the accustomed prayer printed in Siddurim after the recital of Mishnayos. In the course of the day one should participate in a Chassidic gathering. In the course of the day, one should set aside a time during which to tell one’s family about the saintly Rebbe, and about the spiritual tasks at which he toiled throughout all the days of his life. In the course of the day, people (to whom this task is appropriate) should visit Shul’s and Batei Midrash in their cities and cite a statement from the teachings of the saintly Rebbe. They should explain how he loved every Jew. [Furthermore,] they should make known and explain the practice that he instituted of reciting Tehillim every day, studying the daily portion of Chumash with the commentary of Rashi, and, where appropriate, studying the Tanya as he divided it into daily readings throughout the year. If possible, this should all be done in the course of a farbrengen. In the course of the day, people (who are fit for the task) should visit centers of observant youth, and, those who are not yet observant, in order to explain to them the warm love that the saintly Rebbe constantly had for them. It should be explained to these people what he expected of them; they should be told of the hope and the trust that he placed in them, that they would ultimately fulfill their task of strengthening the observance of Judaism and disseminating the study of Torah with all the energy, warmth and vitality that characterize youth. See regarding Yartzite of a parent: Birkeiy Yosef 284:1; Shaareiy Efraim 9:42; Kitzur SHU”A 78:11; Kaf Hachaim 284:6; Ketzos Hashulchan 88:1; Sefer Haminhagim p. 181 [English]; Halacha 3C! See Rama 376:4 regarding Yartzite of a parent; Halacha 7B! 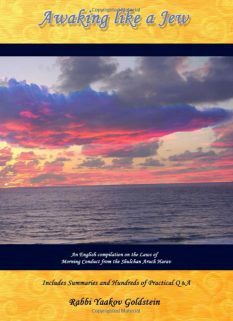 See Sefer Haminhagim p. 181 [English]; Sefer Hamamarim 5708 p. 146; Igros Kodesh 16:12; Toras Menachem 2 p. 125; Sefer Haminhagim p. 19 [English]; Shulchan Menachem 5:163; Halacha 7C! See regarding Yartzite of a parent: Admur 261:2; M”A 261:6; Shut Rashal 46; Nachalas Shiva 38; Kesav Sofer 75; Kitzur SHU”A 221:1; Biur Halacha 514:5 “Neir”; Mishmeres Shalom Yud 16; Kaf Hachaim 514:79; Gesher Hachaim 32:4; Nitei Gavriel 71:6; chapter 75; Sefer Haminhagim p. 180; Halacha 5! 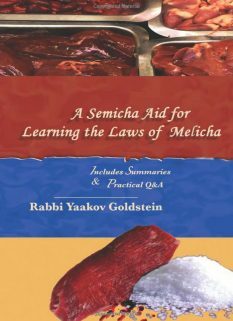 See Yaavetz in Siddur Beis Yaakov Emek Habacha page 402; See Igros Kodesh Igros Kodesh 17:271 that the effects of learning Mishnayos according to the name is very different than the learning of Mishnayos in accordance to the Seder; See Halacha 10!